October 2015’s PlayStation Plus games are… – Eggplante! With Microsoft’s new Games with Gold freebies set to go live tomorrow, Sony has now revealed their own selection of free PlayStation Plus games for this coming October. As usual, you must have and maintain an active PlayStation Plus membership to redeem and play any free game rewards on any platform, at any time. 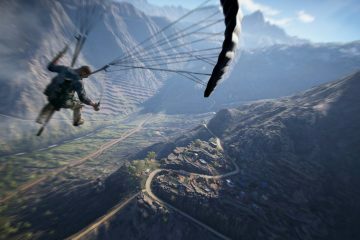 The new PlayStation Plus games for October will also go live this coming Tuesday, October 6th, at which point September’s free games will return to their normal paid pricing for PlayStation Plus members. Thus, if you have yet to redeem Grow Home, Super TIME Force Ultra, Teslagrad, Twisted Metal, Xeodrifter or La-Mulana EX, you have until then to grab them for free. Be advised as well that, as of October 6th, DriveClub: PlayStation Plus Edition will no longer be available as a PlayStation 4 reward. If you’re interested in it, better redeem it before it disappears next Tuesday! The first free reward for PlayStation 4 is the all-new PlayStation 4 port of hit masochistic platformer, Super Meat Boy, as promised a couple of months ago by developer, Team Meat. Super Meat Boy places you in control of Meat Boy, who must rescue Bandage Girl from the evil Professor Fetus. To do this, players must run and jump through a series of ever-more-difficult platforming stages, of which the game contains over 300. Super Meat Boy was immensely critically acclaimed following its initial release in 2010, and is now hailed as one of the best indie games ever made to date, though also one of the most infamous, on account of its high difficulty! Better still is that, not only is Super Meat Boy coming to PlayStation 4 for the first time on October 6th, but also PlayStation Vita, and it will be cross-buy, so redeeming this reward on either platform will score you the opposite version for free as well! 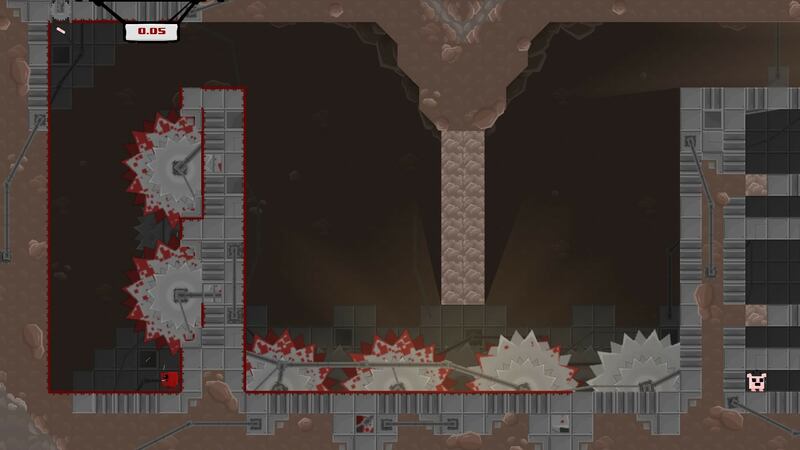 Currently, Super Meat Boy is available on Xbox 360, PC, Mac and Linux. The second free PlayStation 4 reward for October is Broken Age, the complete saga of the Kickstarter-funded point-and-click adventure game throwback by Double Fine Productions. 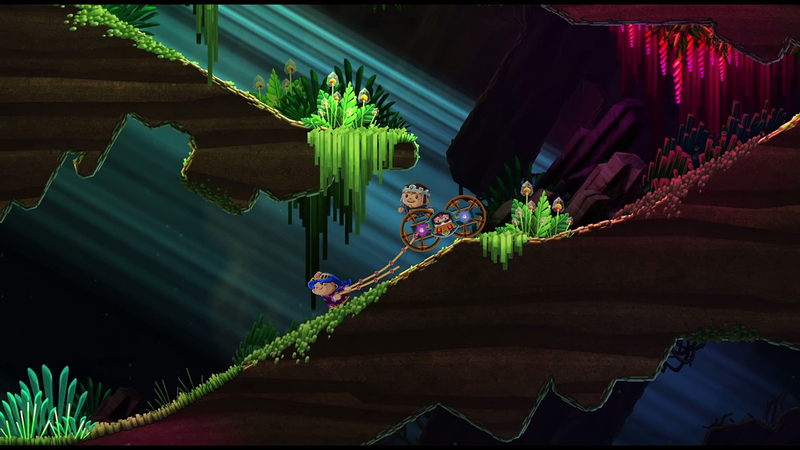 Broken Age offers dual storylines, allowing players to switch between the perspective of two leads, Shay and Vella, with Shay at the mercy of an overbearing mother computer that protects him on a drifting spaceship, and Vella about to be sacrificed by a vicious, god-like beast, even if she intends to put up a fight. 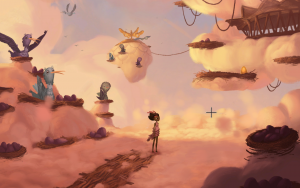 Broken Age initially launched its first ‘Act’ for PC and mobile last year, but this year, the second ‘Act’ released to complete the experience, along with the complete adventure being released in full on PlayStation platforms for the first time this past Spring. Broken Age received positive reviews in both of its two parts, and as a complete whole, praising its art style, sense of humour, and nostalgic gameplay. The game is also available on PlayStation Vita, and is cross-buy on PlayStation platforms, so redeeming this free reward on either platform will net you the opposite version for free! Aside from PlayStation platforms, Broken Age is available for PC, Mac, Linux, iOS, Android, and Ouya. Next, the first free reward for PlayStation 3 during this coming month is Unmechanical: Extended. A puzzle-adventure game, players take control of a small robot that’s been captured and hidden in a mysterious underground complex. 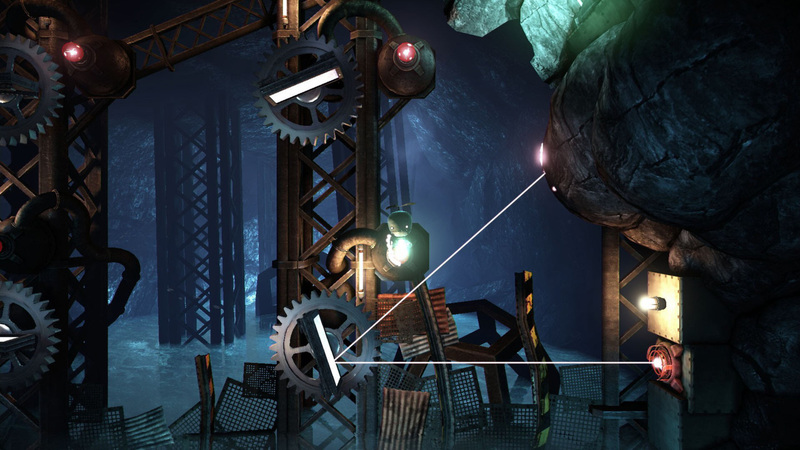 The ‘Extended’ PlayStation builds even feature a bonus section with more puzzles and areas to explore, in contrast to the original release. The game received good reviews when it first launched for PC in 2012 as simply ‘Unmechanical‘, with the art style and unique gameplay being praised, even if some took issue with the short length and lack of challenge. The PlayStation builds however are cross-buy between PlayStation 3 and PlayStation 4, so redeeming this reward on either console will net you the opposite version for free! Unmechanical: Extended is also said to be in development for PlayStation Vita, though this port seems to have stalled for now. Aside from PlayStation platforms, the game is available for PC, iOS, Android, and Xbox One. The second free reward for PlayStation 3 this October will be Chariot. A co-op-focused, physics-based puzzle game, players take control of a princess (and potentially a prince as well) to move a coffin containing the dead king across heaps of hostile terrain to lay the king in his final resting place. The game received mostly positive reviews when it initially released last year, with its unique concept and art style being praised, though its slow pacing and dependence on co-op for the ideal experience were points of contention. Chariot is also available for PlayStation 4, Xbox One, PC, and Wii U.
Lastly, the first free PlayStation Vita reward for October is KickBeat. 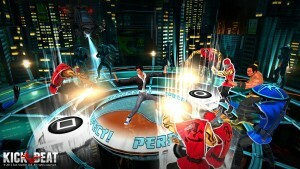 This rhythm-based action game has players rhythmically tapping directional inputs to fight off waves of enemies, Dance Dance Revolution-style. 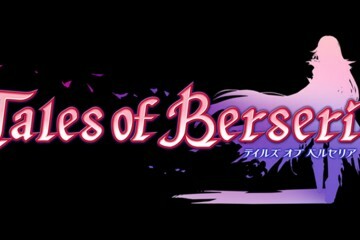 The game was praised for its concept and art style when it initially released in 2013, though its lack of content was criticized too. The game is also available on PlayStation 3 however, and is cross-buy with the PlayStation Vita version, so you’ll score both together when you redeem this free reward on either platform. The game has been re-released with special editions after this initial build, on PC, PlayStation 4, Xbox One, and Wii U. Finally, the second free PlayStation Vita reward for October is Kung Fu Rabbit. This twitch-based platformer is actually quite similar to Super Meat Boy, though is a bit less punishing. The game is about a rabbit kung fu master whose disciples are all kidnapped and taken out of the Temple of Rabbits. It is then up to the player to leap and fight their way through a series of stages to rescue them from the forces of evil. Kung Fu Rabbit received decent reviews upon its initial release for mobile in 2012, praising its art style and challenging gameplay, though some criticized its lack of flair and depth. The game is cross-buy between PlayStation Vita and PlayStation 3 however, so you’ll net both versions together when you redeem either of them. 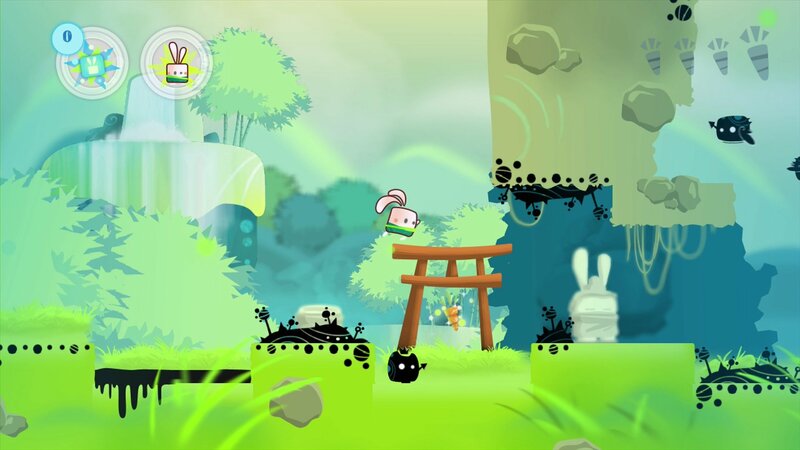 Aside from PlayStation platforms, Kung Fu Rabbit is available for iOS, Android, 3DS, and Wii U. This is a decent month for PlayStation Plus, even if it’s PlayStation 4 owners that are clearly getting the best deal in another indie-heavy selection. Super Meat Boy and Broken Age are both the highlights of this month’s Instant Game Collection catalogue for sure, though they’re also cross-buy with PlayStation Vita, so owners of Sony’s handheld are also getting some good stuff to look forward to. This helps to compensate for the less impressive offerings of KickBeat and Kung Fu Rabbit, which are alright, but nothing special. Unmechanical: Extended isn’t bad however, and if you’re still rocking a PlayStation 3, Chariot is a superb experience to enjoy with a friend, though it would have been better if Sony was offering the PlayStation 4 verison instead, since Chariot isn’t cross-buy, unlike Unmechanical: Extended. Keep revisiting Eggplante for all news and updates on PlayStation Plus, and other PlayStation incentives.